Customers are in your business. Keep their eyes on you! 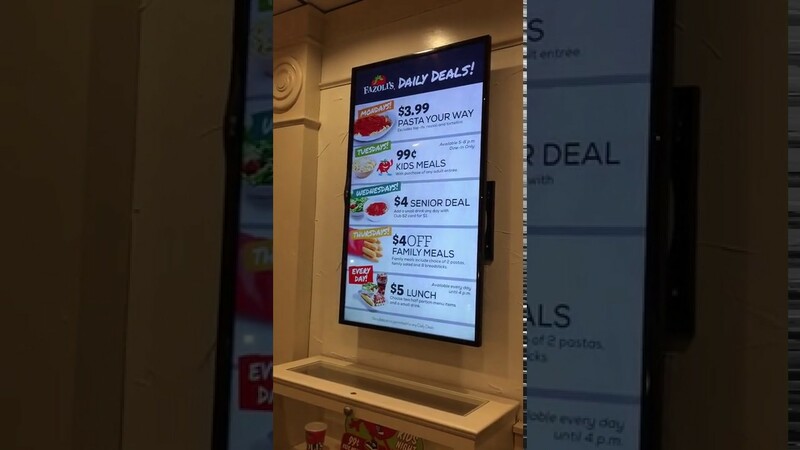 Digital signage doesn’t have to be complicated or expensive. AdVantageREACH is the easiest way for businesses to quickly display useful content on any screen. 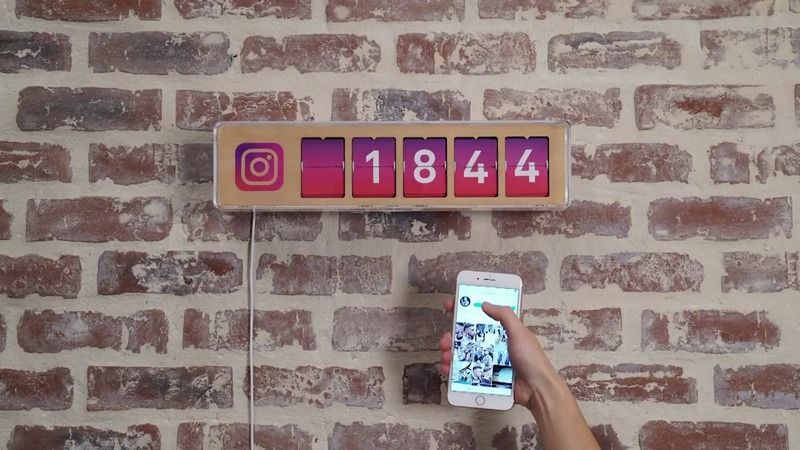 In real time, they can watch your counter advance as they "like" your business. Inside your business, your counter will tell your visitors you are on Social Media and encourage them to subscribe to your page, it is a loyalty tool. Watch your market share grow! More than 60% of small businesses reach new customers through social networks. It is an efficient way to improve your customer loyalty, attract new customers and generate more revenue! Provide your guests with an easy way to charge their devices by using this black plastic bar caddy with six USB charging ports (USB charging cords sold separately). Featuring six separate charging ports for a number of customers to utilize, this bar caddy is clearly labeled with a coinciding image as a "USB Charging" station to inform patrons while also reducing questions towards the staff. Plus, since it operates with a single power supply, this unit eliminates the need for multiple plugs. To operate as a charging station, it must be plugged in at all times. Stop giving away your WiFi. Sorta. Turn your WiFi into a contact collecting powerhouse. You'll know your customers' email, demographic info, and visit behavior. And it all happens automatically through your new branded login portal. Turn customer experiences into positive reviews. Branded WiFi lets you manage your reputation in real time. You can point happy customers to popular review sites while interacting personally with anyone who may have had a bad experience. We help you contact them before they post a negative review. Real customers, not just clicks. You can measure the results of your marketing and reputation-building efforts with your Walk-Through Rate™ — the number of people who actually walk through your door. That's real ROI. If you think any of these product will add value to your marketing plan, get in touch with us! We're eager to help you!